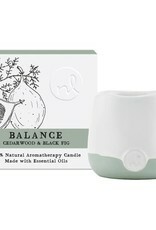 Balance Aromatherapy Candle - 4 oz, Cedarwood and Black Fig - Springfield Mercantile Co. The path to wellness begins with a balanced space. 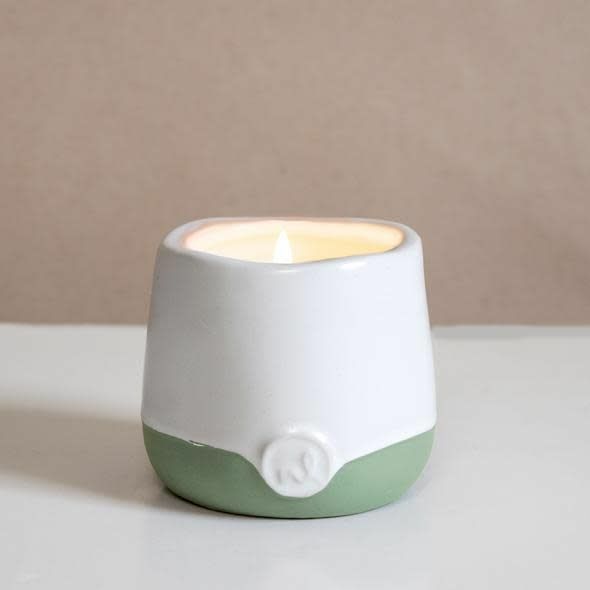 100% natural, our aromatherapy candles are made with a blend of coconut wax and essential oils. 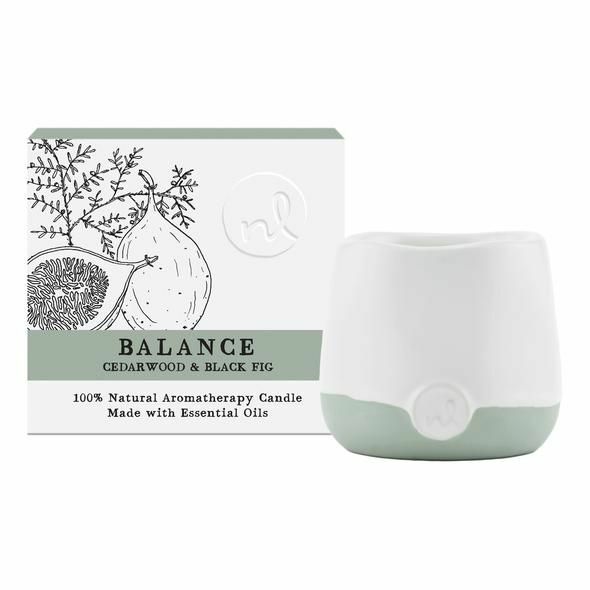 These artfully blended natural elements promote the well-being of mind, body and spirit. Be a positive influence. 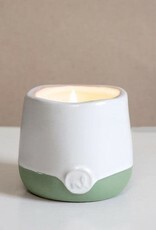 Clean combination of white cedarwood, tangerine, and fig essential oils.